The first of two, brand new materials has just arrived in to stock. It is a 100% cotton fabric, principally made to support valuable documents and maps printed on paper. 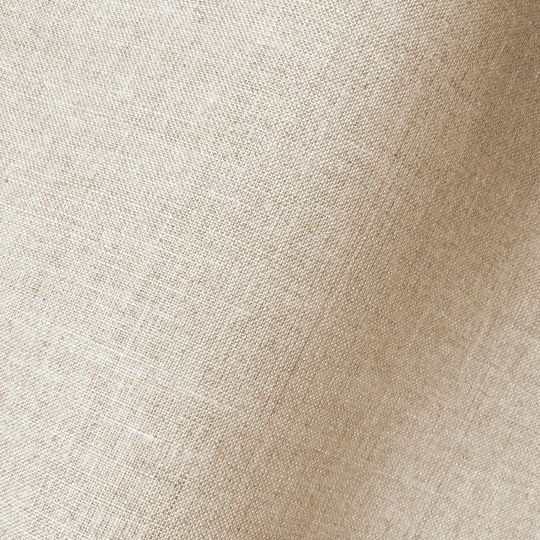 It is a natural unbleached cotton, available in wide width for larger maps on 50 metre x 1520mm rolls. A pure linen version will be available in February 2016. This new material may be viewed and purchased here. We close for the holidays on Thursday 24th December at 12.00 and re-open on Monday 4th. During this time orders may be placed in our online shop, but they will not be dispatched until after we return from our Winter Break. Last day for dispatch before the holidays is Wednesday 23rd December. For UK deliveries, the last day we can dispatch orders for a guaranteed delivery before the holidays is Tuesday 22nd December.